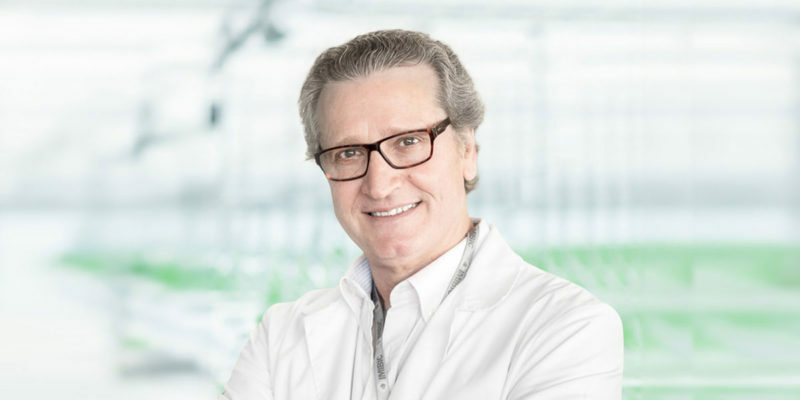 Dr. Muñoz, a co-founder of two biotech companies, VivaCell Biotechnology (Spain) and Glactone Pharma AB (Sweden), is an expert in the mechanism of actions of cannabinoids and endocannabinoids as well as the development of cannabinoid-based new chemical entities. A Professor of Immunology in the Department of Cell Biology, Physiology and Immunology of the University of Córdoba (Spain), he is also the Director of the inflammation and cancer research group at the Institute Maimonides for Biomedical Research of Córdoba. Dr. Muñoz has more than 30 years of experience in biomedical research, and is the author of nearly 200 articles, patents, and book chapters with almost 5,000 citations. He received a PhD in Medicine and Surgery from the University of Córdoba and has been an associate researcher at Tufts University and the Institute Pasteur.